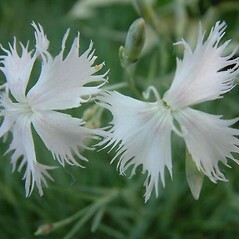 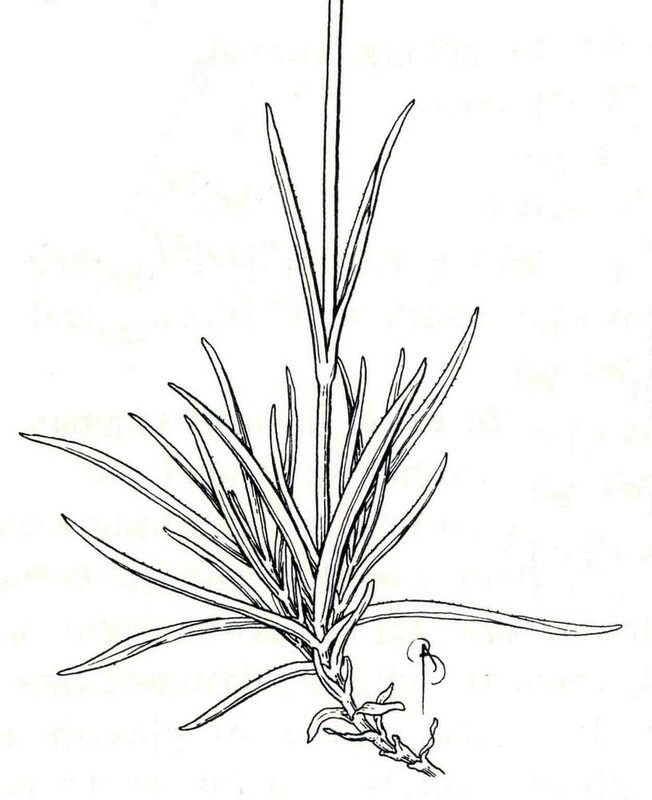 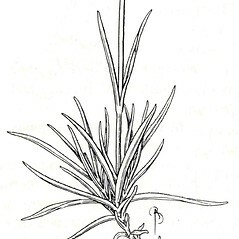 Like the other New England species of pink (Dianthus), garden pink originates in Europe. 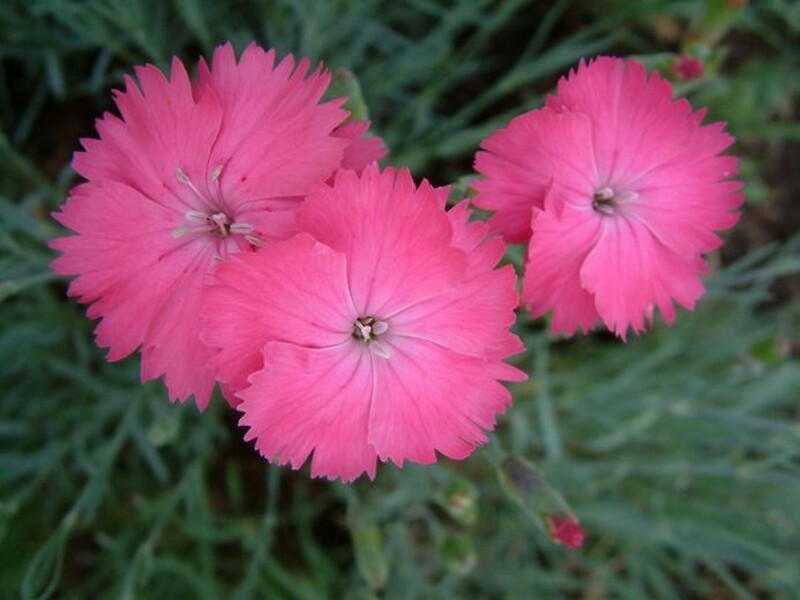 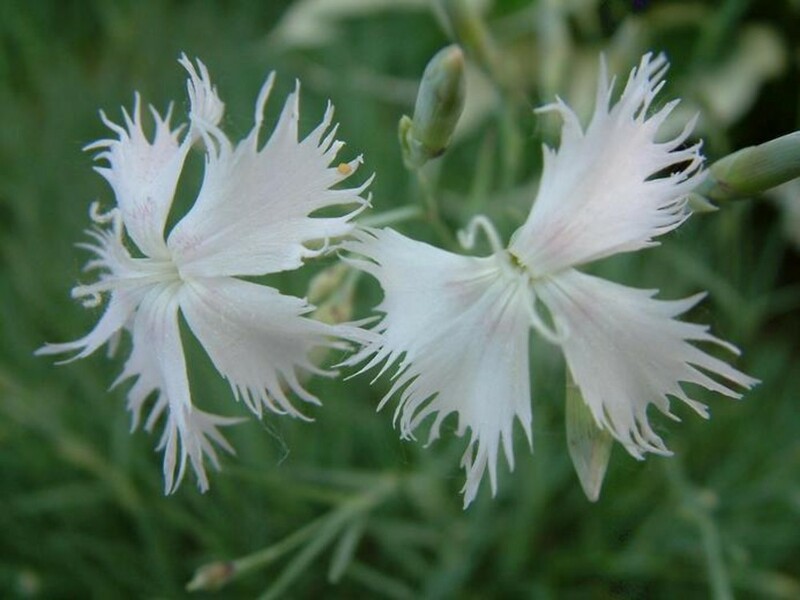 There are some 27,000 registered cultivars of pink (Dianthus) in the horticulture industry. 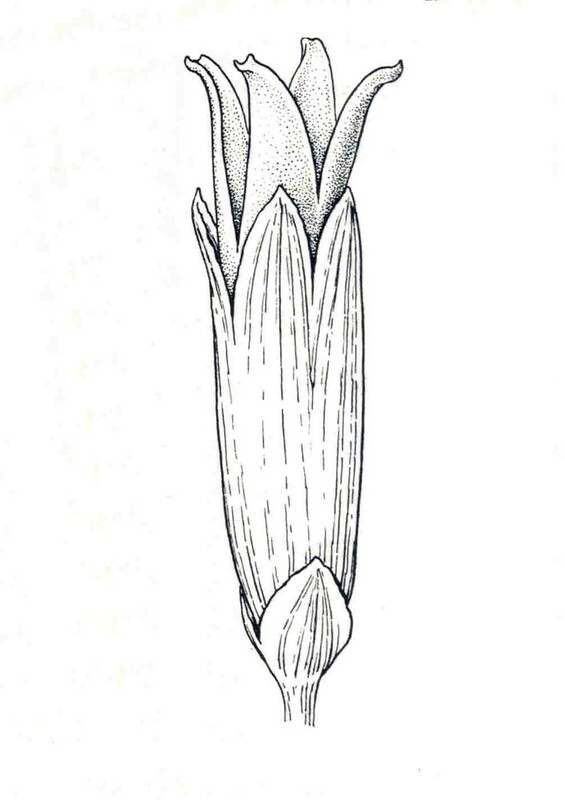 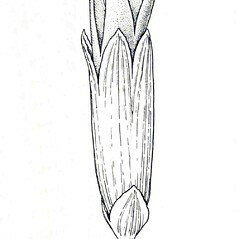 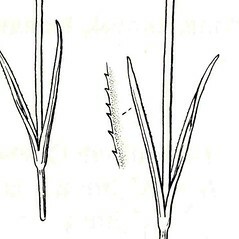 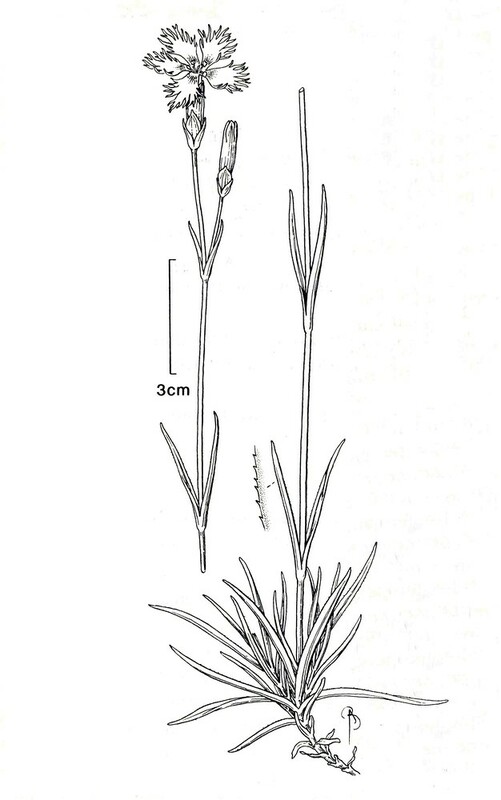 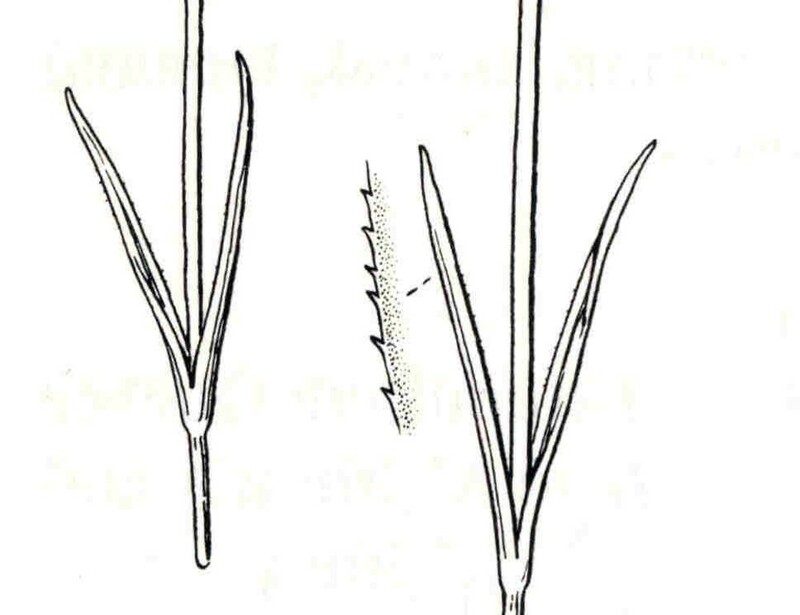 basal leaves with oblanceolate blades 10-30 mm long and apex of petals merely toothed (vs. D. plumarius, with basal leaves with linear blades 20-80 mm long and apex of petals prominently fringed in the apical half of the blade). 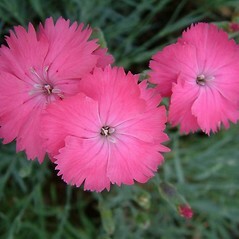 garden pink. 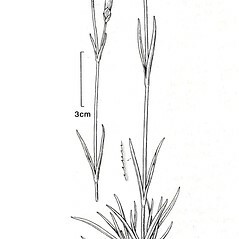 CT, MA, ME, NH, VT. Fields, roadsides, and other dry, often grassy, open areas.